Canyon Lake Animal Shelter Society (CLASS) desperately needs your help. Posted on its Facebook page today: “Please we are in need all of the following: Wet and dry cat food, clumping and non-clumping cat litter, paper boats, bags of horse pellet bedding, and plastic litter boxes. With 120 cats and kittens, we go through a lot. “The dogs would love milk bones — they have been out of treats for weeks. The staff needs paper towels and 33-gallon trash bags with ties and bleach to clean and toilet paper. “Gift cards from Pets Mart and other gift cards are a huge help, too. Tax-deductible donations also can be made via Pay Pal (see link on canyonlakeanimalshelter.com), via a wish list on Amazon.com (see link on canyonlakeanimalshelter.com) or through the mail at P.O. Box #1933, Canyon Lake, TX 78133 (attention Angie). 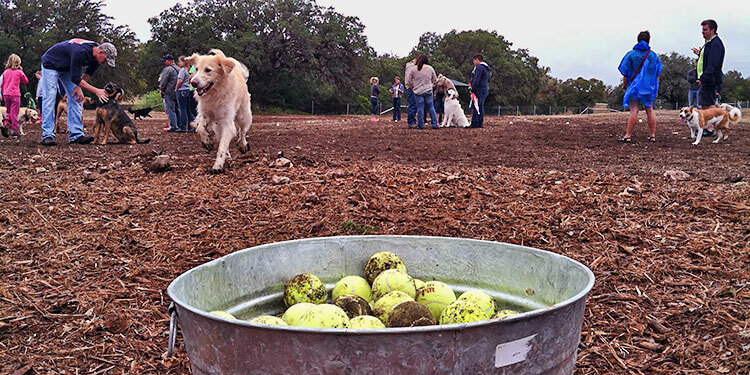 Volunteers are always needed for Wagg’n dog walks Wednesday and Saturday mornings. If that’s too early, swing by between 10:30 a.m. and 12:30 p.m. Tuesdays, Wednesdays and Saturdays. Canyon Lake Animal Shelter is a non-profit organization (501 (c3)) offering shelter and love to abandoned and lost dogs and cats. Adoption Hours: Tues-Sat 10 a.m. – 5 p.m.